A Hotel FLL that is near the Fort Lauderdale Airport and Port Everglades, and would impress you with most reliable services, is the reputable Quality Inn & Suites. 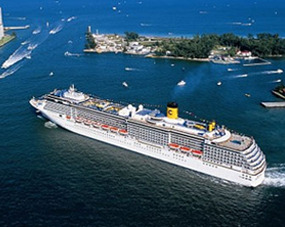 We are a few minutes away from he airport and cruise port. Our hotel accommodates all types of travelers, regardless if you are traveling for business or vacation purposes. With our hotel being near the Fort Lauderdale Convention Center, this will be the perfect destination for business travelers. 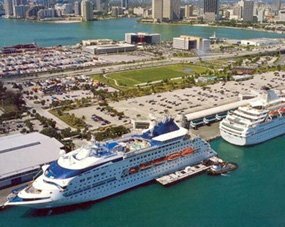 In addition to our hotel being located by the airport, cruise port, and the convention center, we are near many entertainment and attractions. 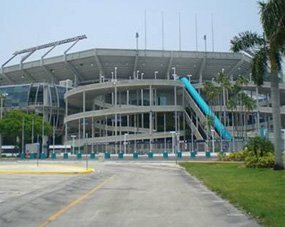 Some of the entertainment includes Sun Life Stadium, Seminole Hard Rock Casino, shopping center, and more. 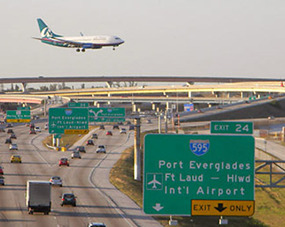 At out newly renovated hotel FLL, we have shuttle service available. Call us NOW and book make us your hotel destination on your next visit to South Florida. Quality Inn & Suites is a smoke-free, pet friendly Hotel FLL, with only one goal, and that is, great, outstanding customer satisfaction! You are our number one priority! Our highly qualified, skilled, and amiable staff will do everything they can to accommodate you and make your stay with us as pleasant and enjoyable as possible! Every newly renovated, spacious, and beautifully decorated room has FREE WI-FI service, and each morning, you will be greeted with a FREE continental breakfast! So now, our guests can add to our list of amenities and accommodations, greater transportation and shuttle services as well! Remember, you always get the best prices when you book direct, so you can give us a call today, or simply click on the "Book Now" link, and get your trip started now! So book your next stay with us, one of the best, most exciting hotel near FLL around; we will not disappoint you!